Unique and rare opportunity to acquire a freehold fully trading premier cafe/coffee shop. 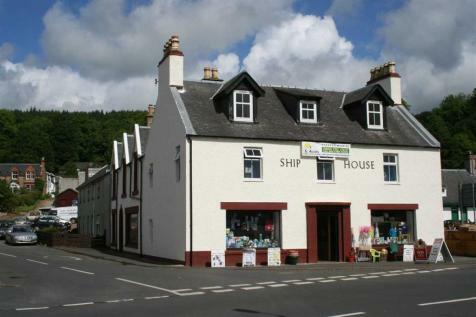 Long established retail business located in the centre of Lamlash, specialising in newspapers, tobacco, confectionary, hardware and fancy goods. Excellent trading location with superb development potential on the upper floors. Owner's flat with two bedrooms, lounge, kitchen and bathroom.